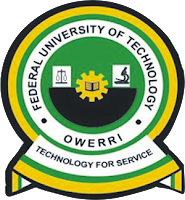 The management of the Federal University of Technology, Owerri have released scheduled school fees for the 2017/2018 academic session for undergraduate, postgraduate and Centre Continuing Education (CCE). Click on any of the link below to view. please note that the files are of two format, PDF format and Excel Format, also note that you can view and download them on your system or smart phone. Click Here to view/download Undergraduate Schedule of fees in PDF format. 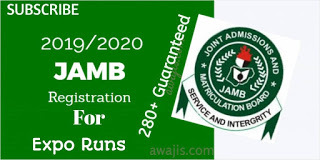 Click Here to view/download Undergraduate Schedule of fees in Spreadsheet format. Click Here to view/download Postgraduate Studies Schedule of fees in PDF format. Click Here to view/download Postgraduate Studies Schedule of fees in Spreadsheet format. 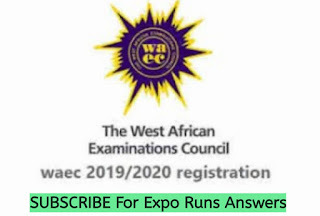 Click Here to view/download CCE Schedule of fees in PDF format. Click Here to view/download CCE Schedule of fees in Spreadsheet format.